In my experience, this is especially true in Antioch, CA. Antioch, Ca has many foreclosures, auctions, and bank owned homes providing excellent opportunities for Antioch 1st time Buyers and Antioch Real Estate Investors to purchase that right property at a fantastic price. 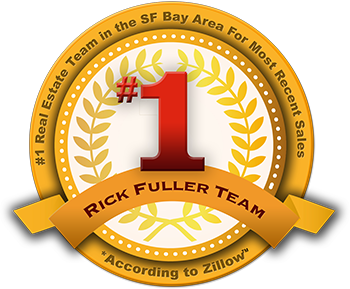 ***Search Antioch Foreclosures, Antioch Bank Owned Homes, Antioch Auction Properties and Antioch Pre-mls HERE … or click here to search the MLS.